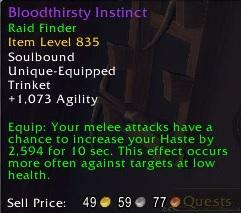 So I've got three decent trinkets now for Feral and I just want to make sure I'm using the right ones. 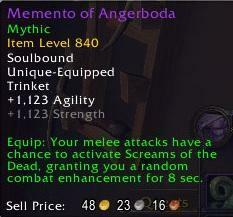 Am I correct that I should be using Memento and Bloodthirsty even though Spontaneous is 865? 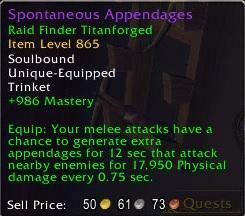 Yup, Spontaneous is quite a lot worse than both other trinkets, despite being a much higher iLvl.